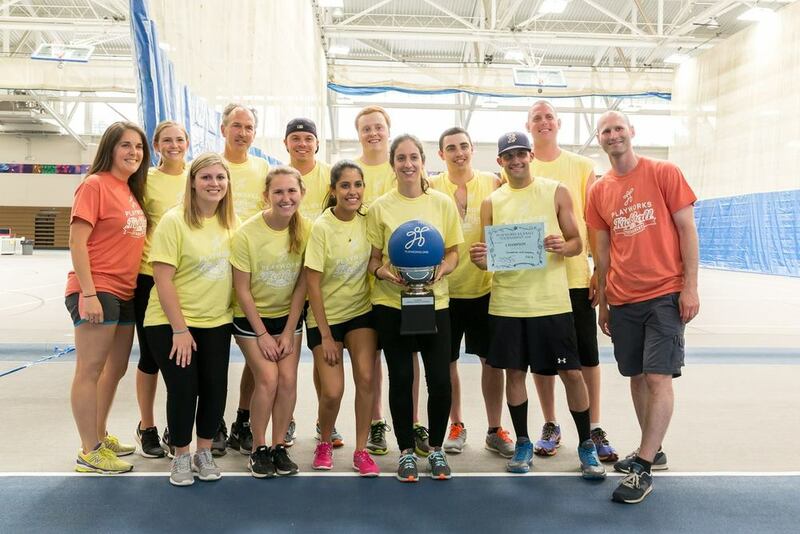 Corderman & Company is committed to supporting a multitude of philanthropic ventures ranging from local community service to being the founding sponsor for the nonprofit, the Usher Syndrome Society. 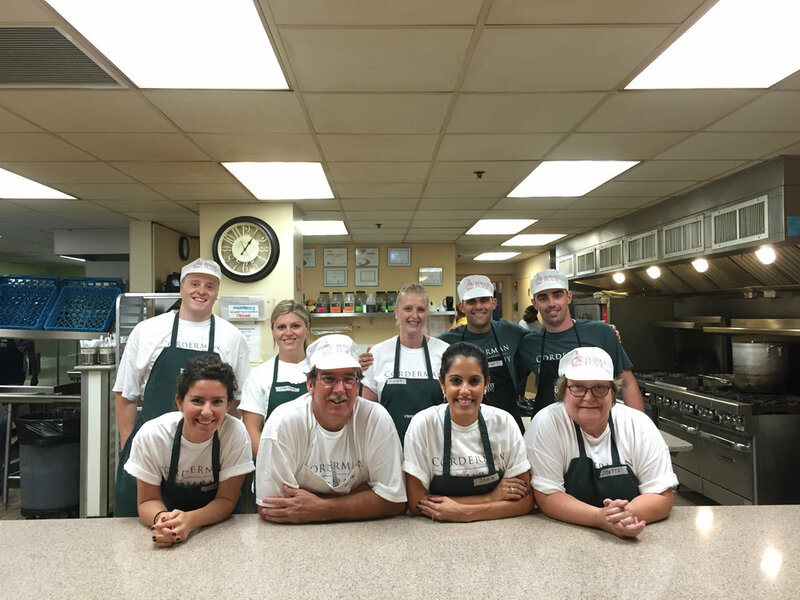 Giving back is a significant part of the Corderman & Company mission. We support a variety of causes, ranging from helping the local homeless community to sending a Corderman team to South Carolina to contribute to the Hurricane Joaquin flood response. 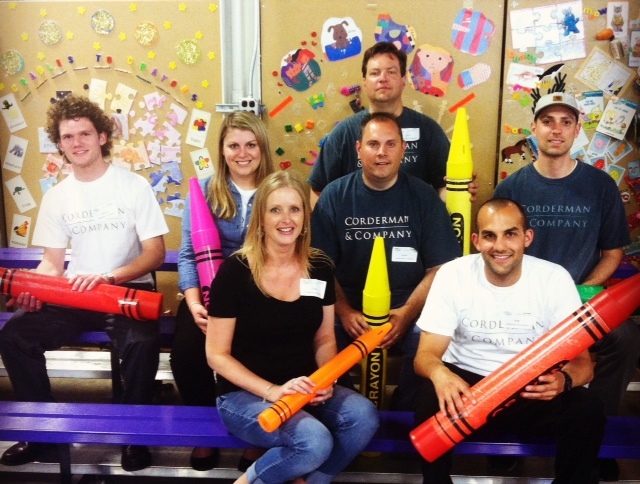 Many of our staff members are deeply connected to their own causes, as well, so we make a sincere effort to bring those causes to the forefront of Corderman's philanthropic commitment. Corderman & Company is a proud supporter of the nonprofit organization, the Usher Syndrome Society (formally Arts for USH/Kidz b Kidz). The Usher Syndrome Society is a non-profit that uses the Arts to raise awareness and funding for Usher syndrome (USH) to ultimately find a cure. Usher Syndrome is the most common genetic cause of combined deafness and blindness. More than 400,000 people are affected by this disorder worldwide. Presently, there is no cure for Usher Syndrome.